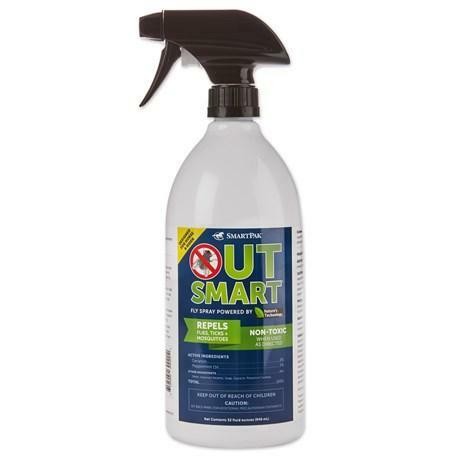 Win This Kensington Fly Protection Bundle From SmartPak In Our Summer Giveaway! 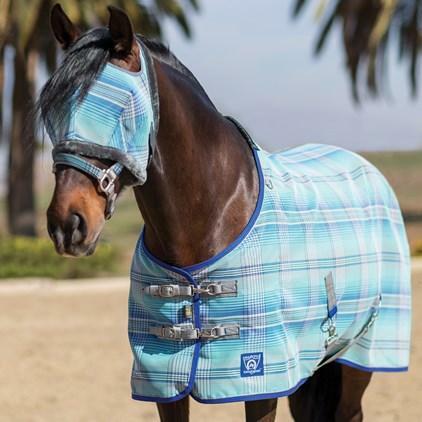 This matching Kensington fly sheet and mask could be yours, plus a bottle of SmartPak’s OutSmart fly spray! Find all the entry details here. Summer days are here at last! And while we’re enjoying warm weather and long hours of sunlight, all that summery goodness comes at a price — with summer come the flies, and we’re sure your horse could use a little help battling the baddies this season. That’s why we’re so happy to have teamed up with SmartPak to give away a fly protection bundle this week! Featuring 1000×2000 Denier Textilene fabric that withstands fading, fire, mildew, soiling and rough wear and tear, the Kensington SureFit Protective Sheet includes a generous neck line, longer drop for more coverage and 73% UV protection! The sheet is contoured and fitted for maximum comfort. 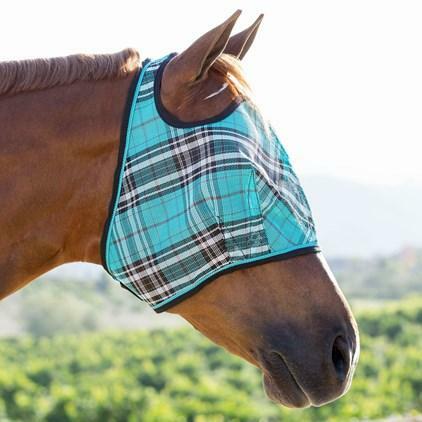 The Kensington Fly Mask has the same features as the fly sheet, with holes for both ears and forelock to ensure the mask stays put exactly where you want it. 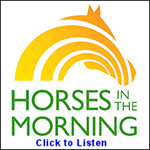 The new design features full visibility for your horse. And, of course, it comes in a variety of patterns and colors to match the sheet! 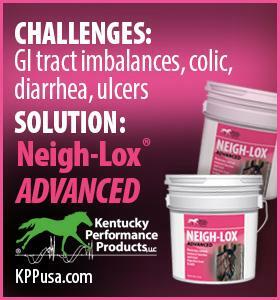 Enter to win the fly gear bundle from SmartPak using the Rafflecopter widget below. Entries close at midnight EST on Saturday!